Grass-Fed Versus Grain-Fed Beef: What’s the difference? If you’ve ever wondered about “grass-fed” beef, you’ve come to the right place! 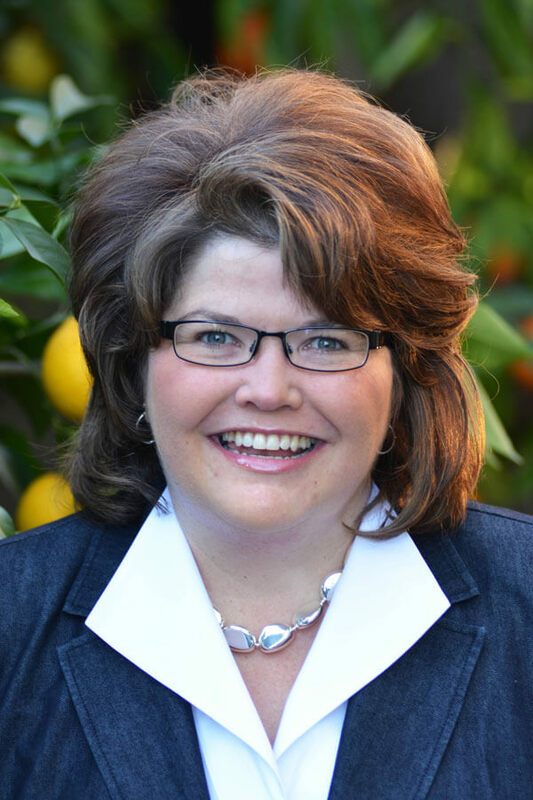 I’ve asked my colleague, Amy Myrdal Miller of Farmer’s Daughter Consulting, to weigh in on the issue. We are both members of the Beef Expert Bureau for the National Cattlemen’s Beef Association. and we know this topic arises from time to time so we wanted to address it on my blog. DISCLOSURE: Amy and Melissa are both members of the Beef Expert Bureau for which they each receive an annual honorarium. Amy, tell us about your family farming background and some of the food grown and raised on your family’s farm. I grew up on a large family farm in North Dakota. My parents were very committed to eating food produced on our farm. This meant we ate bread made with wheat grown by my dad, honey from the bees kept on our land, fruits, and vegetables from my mom’s garden, and beef from cattle raised on the farm. When I left North Dakota for college in California, the one food I missed most was the beef. I missed the distinctive flavor of beef from cattle that grazed on the native prairie grasslands all summer. The cattle would eat this same grass in the winter, just in a different form, as dried hay. My dad and brothers worked feverishly during the summer to produce hay bales for feeding the cattle in the cold, snowy winter months. The hay bales got stacked near the winter feedlot, ready for daily distribution. The cattle were also fed corn silage during the winter months. Silage is made by cutting field corn–the cobs as well as stalks—piling it high, driving tractors over the pile to compress it, covering it with plastic, and letting it slowly ferment to create a delicious (to cattle, not humans! ), easily digestible, calorie-rich feed. Is there a difference in the beef from the cows who had different diets during different seasons? We often talked as a family about the differences in the fat content of the beef comparing steers butchered in the fall versus steers butchered in the spring. We all noticed that the beef from fall steers was very lean; when I’d brown ground beef from a fall steer, there was very little fat rendered from the meat and the fat was almost clear. The cattle were more active during the summer as they grazed in pastures all day long. Beef from a steer butchered in the spring contained a bit more fat, and the fat had a pale-yellow hue to it, likely from the corn in their winter rations. During the winter, the cattle were less active. Instead of grazing in pastures, they were kept in a feedlot, a large fenced area with a three-sided barn on one end of the feedlot where the cattle could gather for protection from the wind and snow. How does that compare to today’s beef available in grocery stores? And what do the labels really mean? Today, beef is butchered to minimize external fat. Butchers use specialized equipment to trim visible fat to one-quarter of an inch or less. Ground beef is blended to create consistent fat content. If a package says “93% lean”, that means it contains 7 percent fat. If you’re buying grass-fed beef because you want leaner beef, you may be misled. The vast majority of beef sold at retail today is ‘lean beef’, which is defined by the United States Department of Agriculture (USDA). To be considered ‘lean’, a 3-ounce portion must contain less than 10 grams of total fat, 4.5 grams or less of saturated fat, and less than 95 milligrams of cholesterol. If you’re buying grass-fed beef for the omega-3 content, you’re definitely being misled. Yes, grass-finished beef contains more omega-3s than grain-finished beef, but the difference is meaningless. Rely on fatty fish like salmon and mackerel for your omega-3s, not beef. If you’re choosing grass-fed beef because you enjoy the “beefier” flavor, buy it and enjoy it. Just know that there is very little grass-finished beef produced in the United States; most of what is available is imported, which drives up the cost. Please explain the difference between grass-fed, grass-finished and grain-finished. Grass-fed is a marketing term, but the correct term is really “grass-finished”, meaning the cattle graze on grass or are fed only hay. 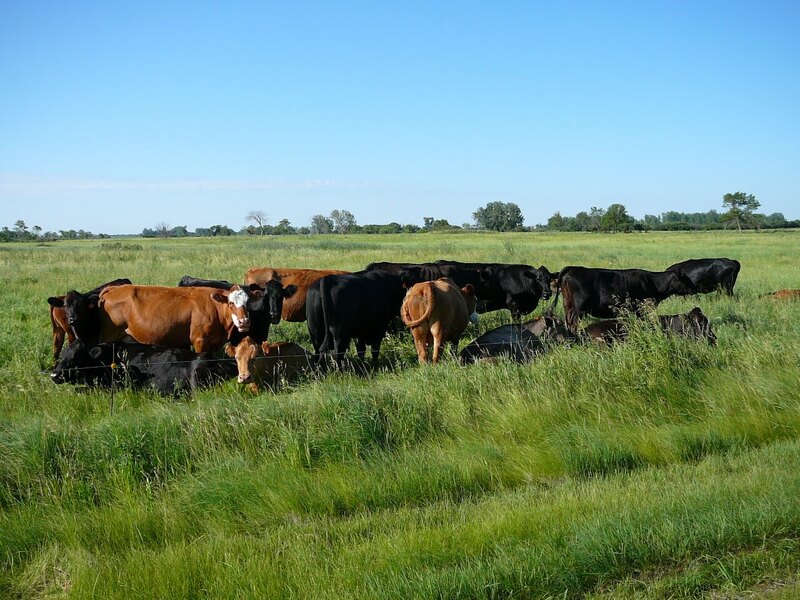 All cattle are grass-fed, and most cattle are grain-finished, meaning they are fed corn and other grains during the final months of their lives prior to harvest or slaughter. So, what do you think is best? For me, the best beef is nutrient-rich lean beef prepared in a way that my husband and I enjoy it eating it when paired with other health-promoting foods like fruits, vegetables, legumes, whole grains, and dairy. 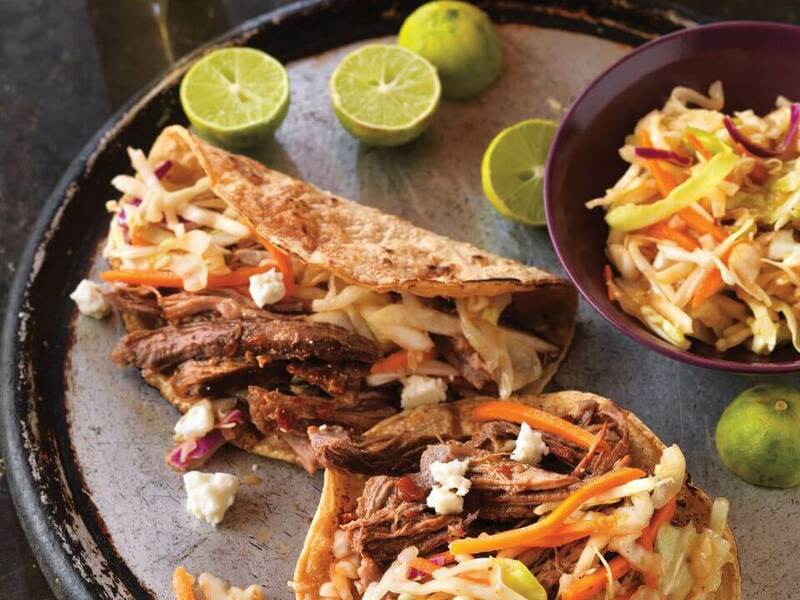 The latest addition to our weeknight dinner rotation is Beer-Braised Spicy Beef Tacos. The recipe is easy, the cooking technique perfect for a lean cut (one that can often be found on sale at our local supermarket), and the leftovers can be used in multiple ways in future meals. Thank you for sharing your insight and information – and a delicious recipe! Cheers to finding your next favorite lean beef recipe! I’ll “cheers” to that! And I’ll add: If you’re reading this and are looking for more information on grass-fed beef, healthy beef recipes, quick and easy beef cooking tips, or simply beef in general, please visit BeefItsWhatsforDinner.com. And be sure to check out the American Heart Association (AHA heart check) approved recipes! In "Blogs, Do MORE with Dinner"
I’m the Guilt-Free RD® – “Because food shouldn’t make you feel bad!™”;. So, on my Food for Thought blog I’m exploring the secret ingredients needed to enjoy your food with health in mind. I’m also a “Dietitian Enthusiast” so I’m showcasing interviews with dietitians. My “How To” Series shares practical advice to help boost communication skills and gain more visibility, influence and success. Your Name... Please enter your name. Question... Please enter a subject.